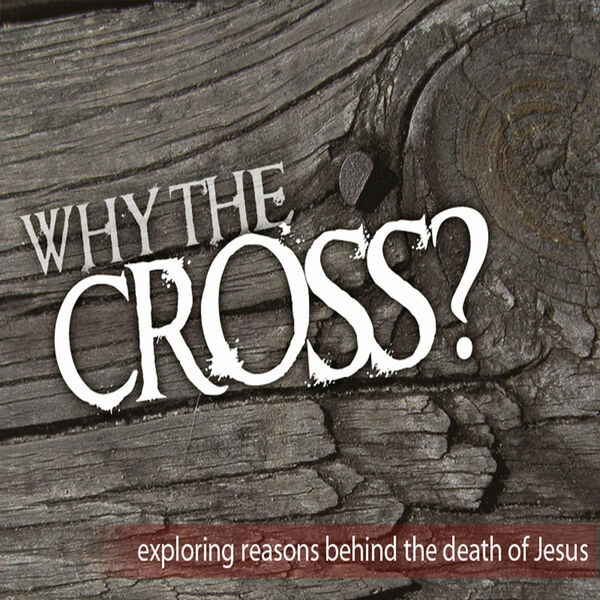 Easter Sunday 2014 - This message takes us from "Why the Cross?" into the great victories that Christ won for us on Calvary. Jesus death and ultimate resurrection secured for us nine great exchanges. This message series will elevate your faith and cause you to experience Jesus' victory on the Cross in a whole new way.